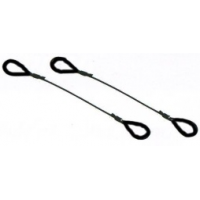 Garador S Hook used on C Type Extension Spring Geared Doors1999 - 2002 ..
APG10 Cables for MK3, S/S and C type doors for 7'0" wide doors (pair), 75". Old Garador p.. 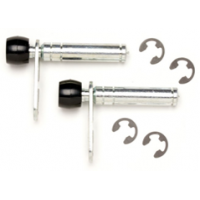 Pair of high quality Nylon Rollers for use on C type and Belgravia doors.Garador Part No P9900002 ..
APG12 Cables for MK3F and F3C doors, (pair) 70 1/2" Old Garador part number S9002003/15 APG12 Fittin..
APG13 New C type door cables 1999 - 2002 side ext spring (pair). Old Garador part number SG230-17 Ne.. 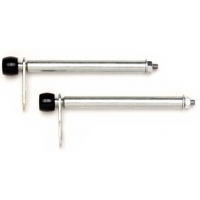 Pair of Roller Spindles for C type doors. 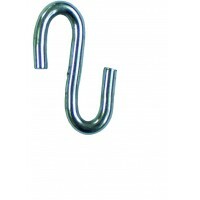 Includes G brackets and 4 circlips. 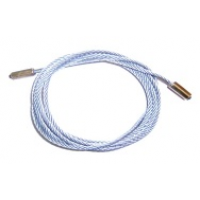 Spindle length - 69m..
APG14 Current Canopy Cables also fits Hormann G3 C type. 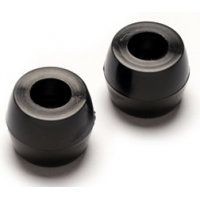 Old Garador part number 1877015, new part n.. 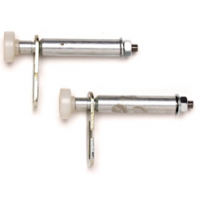 Pair of Roller Spindles for use on F3C doors. Includes G brackets, nuts and washers. 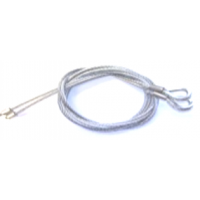 Spindle length..
APG15 cables for double Belgravia doors (pair) 126". 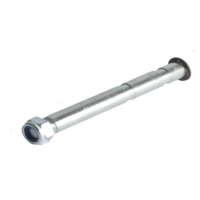 Old Garador part number S9900004-2,.. 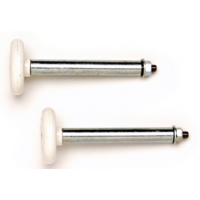 Pair of Roller Spindles for S/S type doors. Includes G brackets, nuts and washers. Spindle length .. 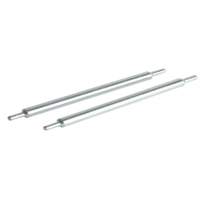 Pair of Rollers and Spindles for C, R and CM double doors. Includes 2 nuts and 2 washers. 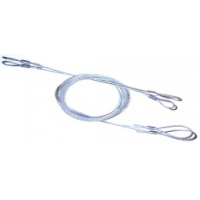 Spindle ..
APG17 PN31 or PN59 3mm Garador cables 1570mm long with steel thimble and loop used on double doors. ..
Spring Anchor Pin. For use on DC/DR/FR/R doors. 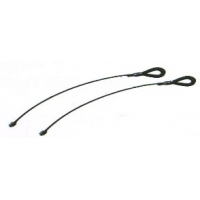 Length 120mm complete with circlip and lock nut. ..
Spring Anchor Pin. For use on R/FR/DR doors. 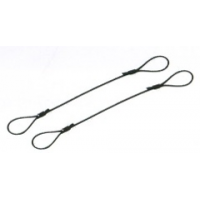 Length 100mm complete with circlip and lock nut. Old..